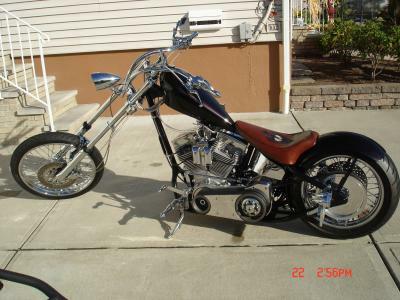 Custom built chopper used for Olddice custom appraisals, to promote appraisals in the industry. like the bike and seat? This custom motorcycle is plan and just the right way a chopper should look like. Good Luck with future builds.